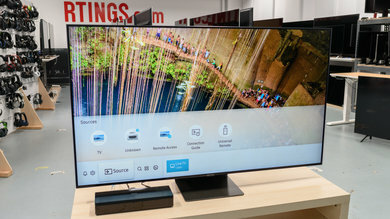 The LG LH5700 is a budget 1080p TV. 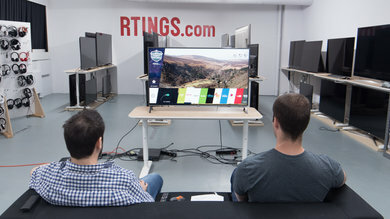 It has slightly below average picture quality when viewed from in front, but performs better than most other TVs when viewed at an angle. It handles motion very well due to the low response time. 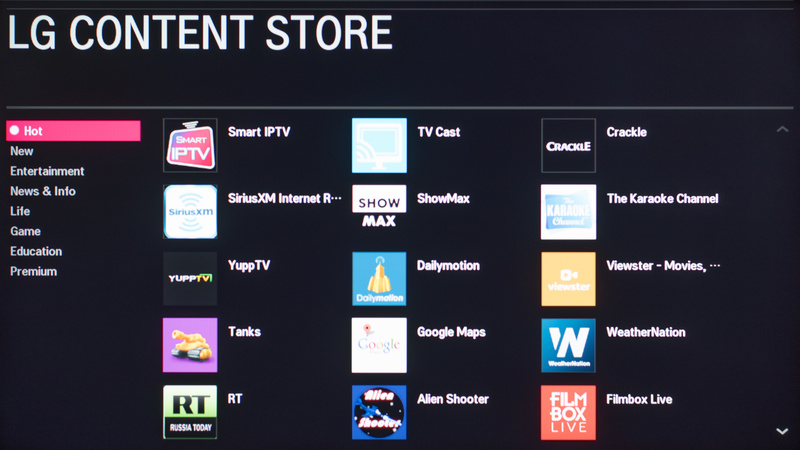 It also has low input lag and the smart features and apps work well. The TV features a basic design, very similar to other budget LG TVs such as the UH6100. This isn't a bad thing, as it will look alright in any room. The borders and stand are made of plastic, which is quite shiny but collects fingerprints. The back has a textured finish. 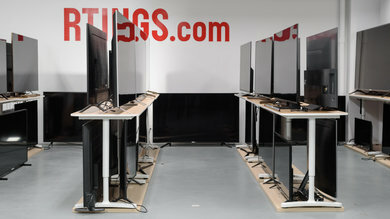 The stand is almost as wide as the TV. 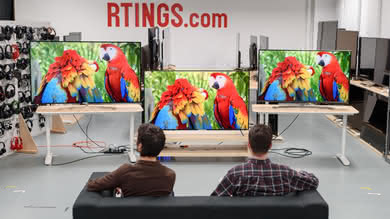 It is made of plastic, but supports the TV quite well. Footprint of the 43" TV stand: 8.6" x 28.5"
The back of the TV is also quite simple. It won't turn heads but doesn't look bad. 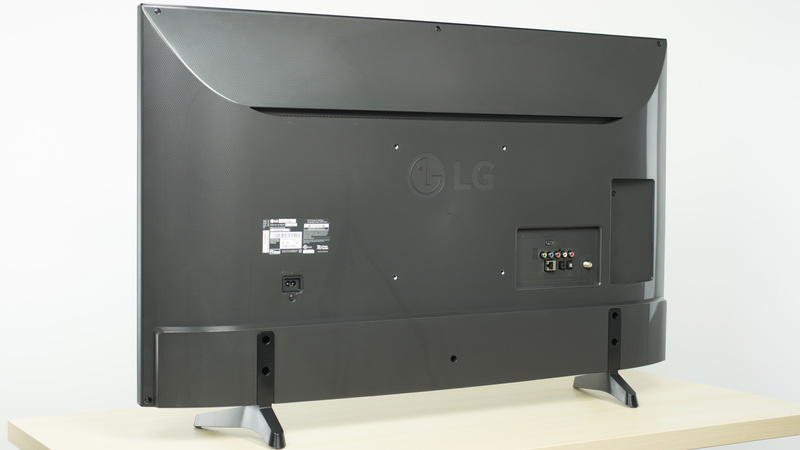 It has a textured finish, similar to the LG UH6100. 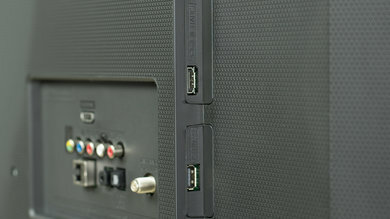 If wall mounted, some of the inputs will be difficult to access. The borders are of an average thickness and are made of plastic. 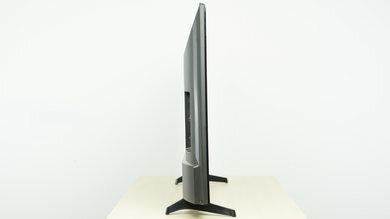 The LF5700 is quite bulky when viewed from the side. 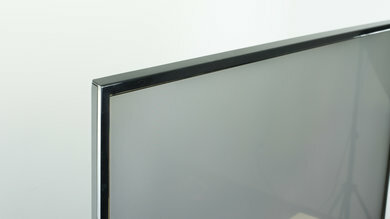 The bottom of the TV sticks out a little bit more, and is the widest point. If wall mounted, it will protrude a little. 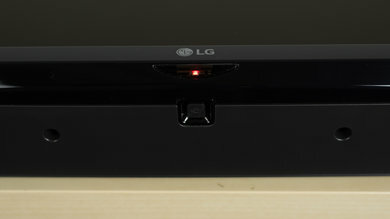 The LG LH5700 has a below average picture quality. 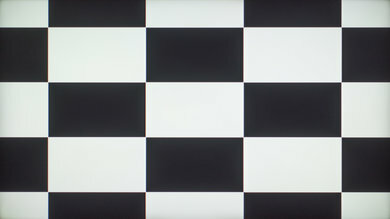 When viewed in a dark room, the blacks do not look really deep due to the low native contrast ratio and the lack of local dimming. 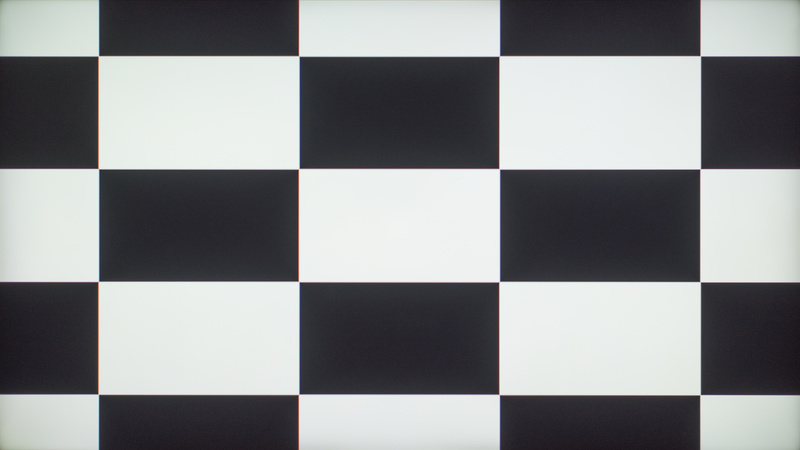 The gray and black uniformity are both average. Peak brightness is not so good and here once again the lack of local dimming can't help to make small highlights brighter. The color gamut, gradient and upscaling performance are good enough for normal content with nothing bad to notice. 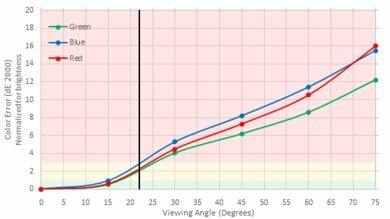 Finally, where the LH5700 is really good is in the viewing angle, where it easily surpasses a big majority of other budget TVs. 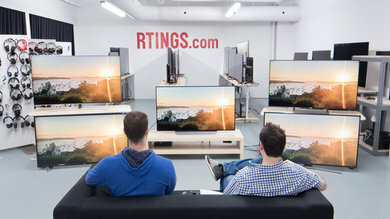 The native contrast ratio is below average for this TV. 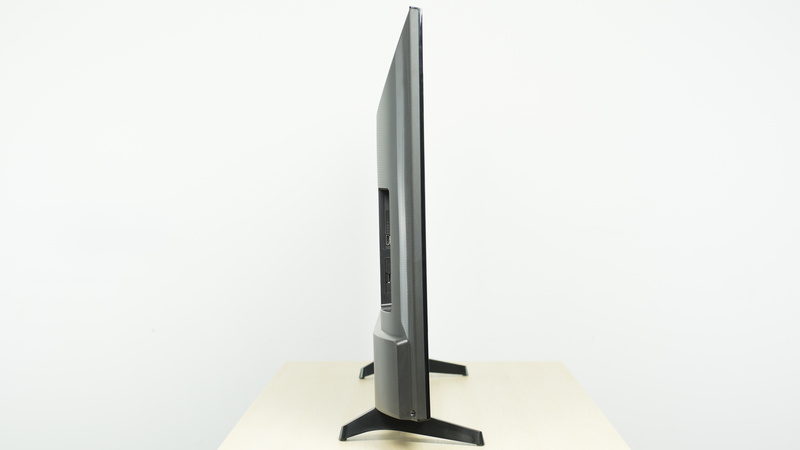 The LG LH5700 use an IPS panel which usually have a lower contrast ratio when compared to TVs that use VA panel. 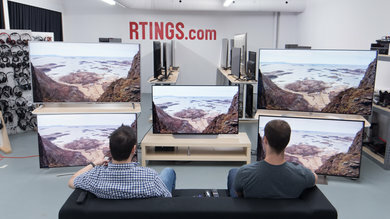 This one is in the higher end when compared to other IPS TVs though. 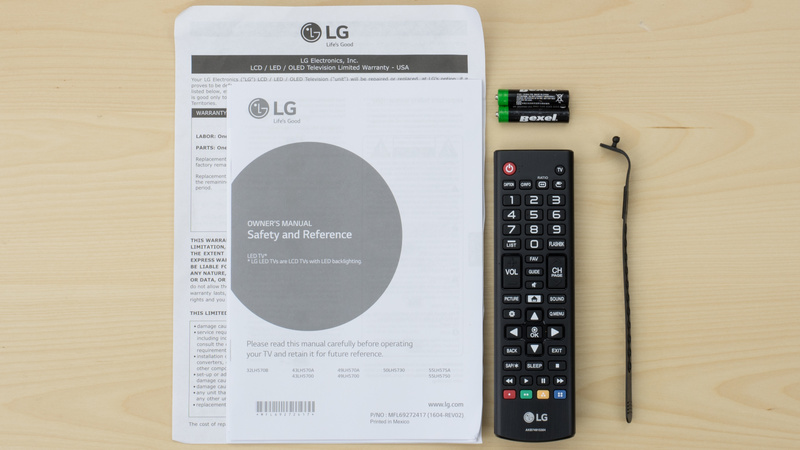 The LG LH5700 does not have a local dimming feature, the video is posted for reference only. 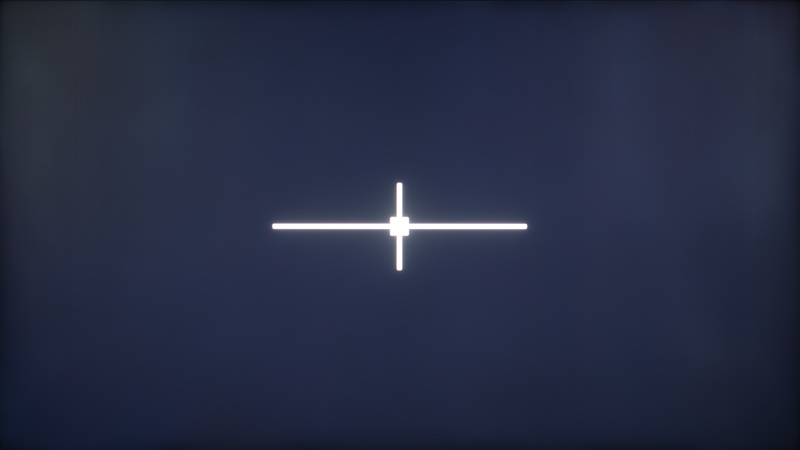 The peak brightness performance is not really good. 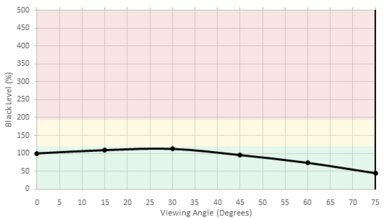 Situated just above the 200 cd/m² range, it will be okay for a dark room, but will certainly not be enough to fight the glare of bright lights or from a window during the day. 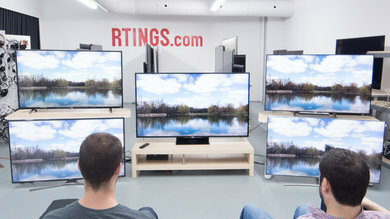 Since this TV does not have a local dimming feature, the brightness remains the same no matter what is shown on screen. 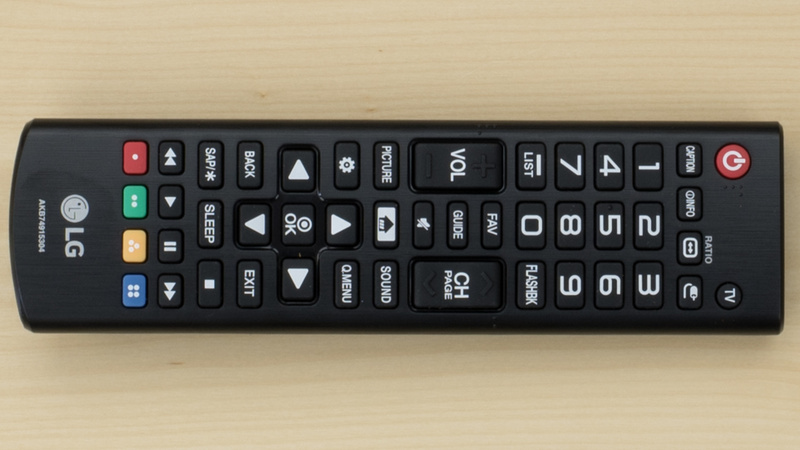 The LH5700 has poor gray uniformity. 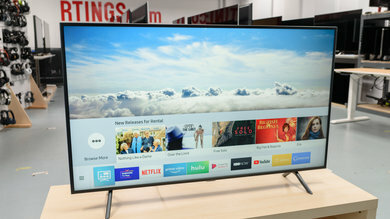 It uses a direct lit backlight and suffers from the same problem often seen in similar TVs where you tend to see darker and brighter spots where the LEDs of the backlight are situated. 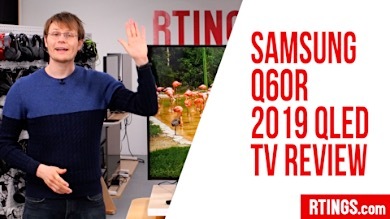 In that case, it is not as bad as we have seen before with other budget LG TVs, like in the case of the LH5750, but it is far from perfect. 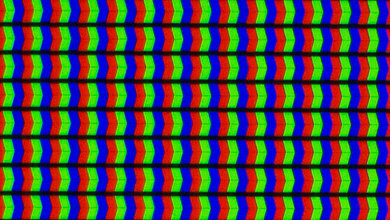 Dirty screen effect will be present in certain type of content, like in sport or in video games with uniform color background, but since the majority of the dark and uneven zones are located more on the outskirts of the screen, the dirty screen effect will be minimal. 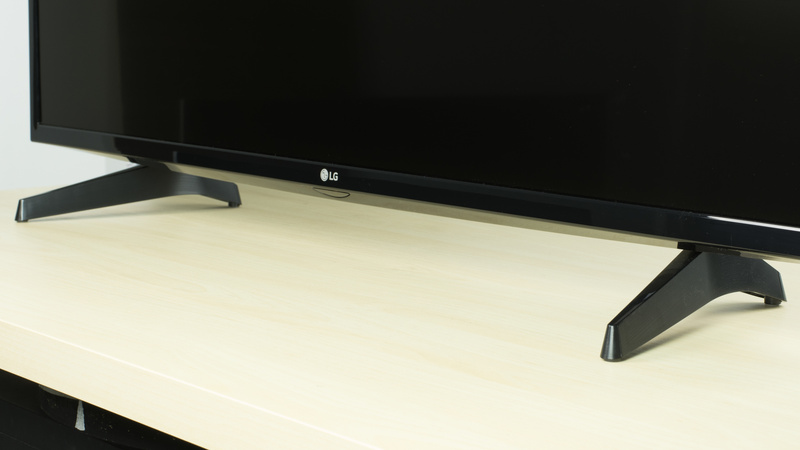 The viewing angle is good for this LG TV. 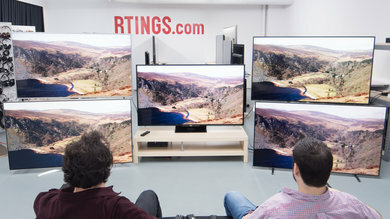 At 30 degree, it is superior to VA panel TVs but does not surpass the best IPS TVs out there or the LG OLED TVs. Colors remain the same even at a wide angle and the contrast ratio starts to go down when viewed from a very sharp angle. This will be a good choice for people with a wide seating area. 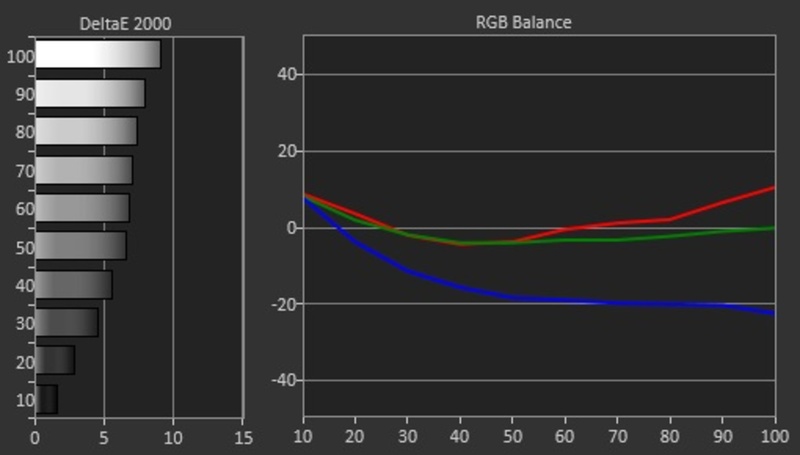 The black uniformity is below average for the LH5700. Clouding is present on almost all the screen just leaving the 4 corners dark. 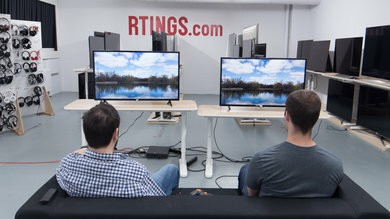 That being said, it is nothing unusual for an IPS TV and this one is far from the worst. 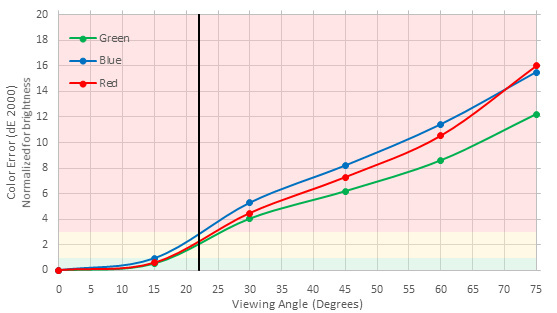 When watching normal video content, the clouding is not really noticeable and should not cause a real problem here. When displaying our gradient test picture on the LH5700, we can see that it can display up to a 10 bit color without any banding or any specific color tone problems and the final picture is very smooth. Prior to calibration the result is average. 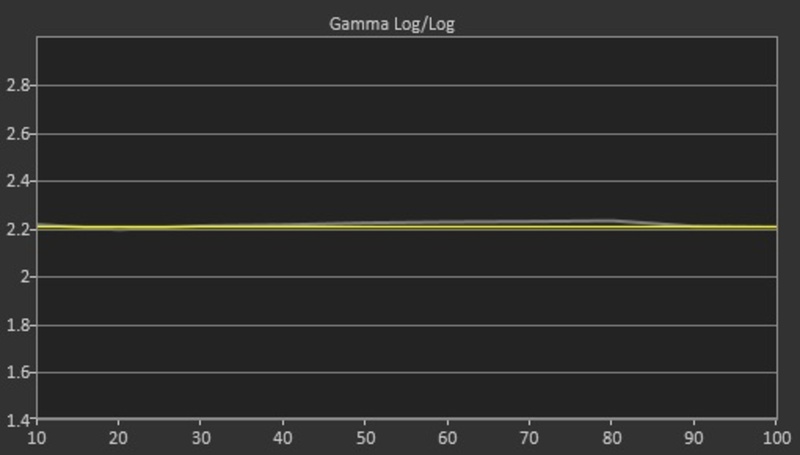 There are issues with the white balance and the gamma curve is quite far off our target of 2.2. 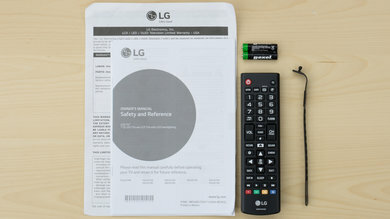 Similar to other LG TVs, the LH5700 has a 20 points calibration system which works well to reduce errors in the white balance. Unlike the white balance calibration, the color space calibration is less useful and is not really responsive. 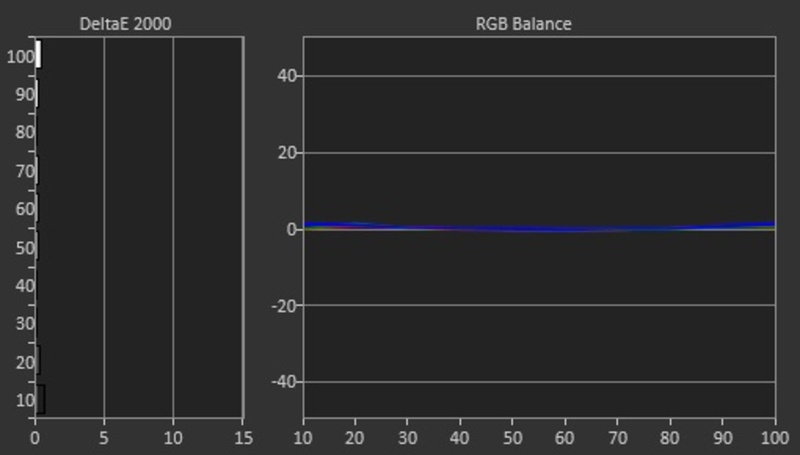 After calibration, the colors remain a bit off with a dE of 0.33, but for most people this is a very good result. 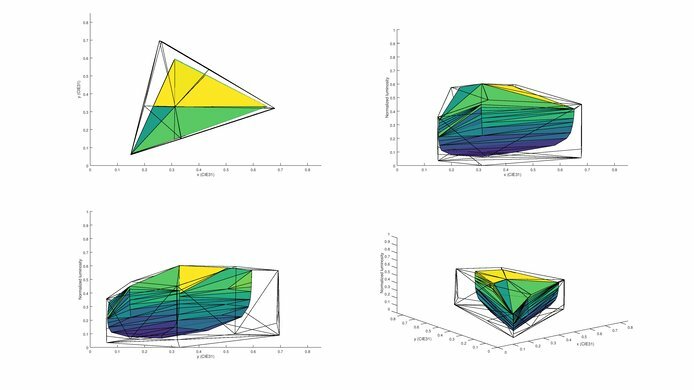 You can find our calibration settings here. Low quality content such as DVDs look good. Details are preserved and the image looks quite sharp. 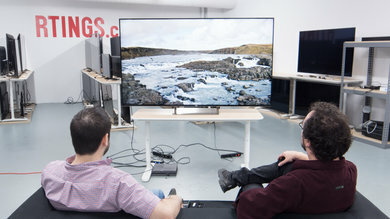 720p content such as cable looks good. Features appear clear and crisp. 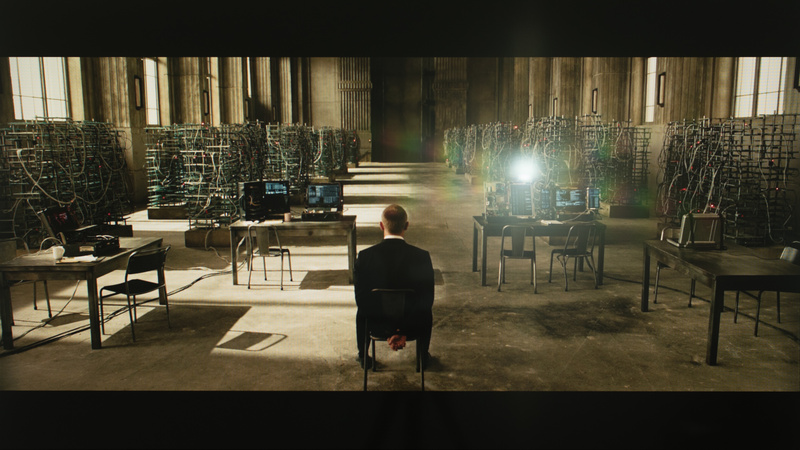 At the native resolution of 1080p, higher quality content such as blu-rays appear sharp. 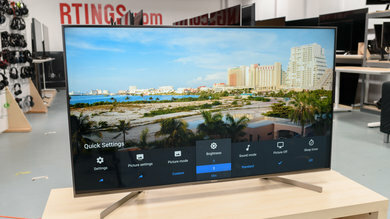 The LH5700 is a 1080p TV, so does not support a 4k input. 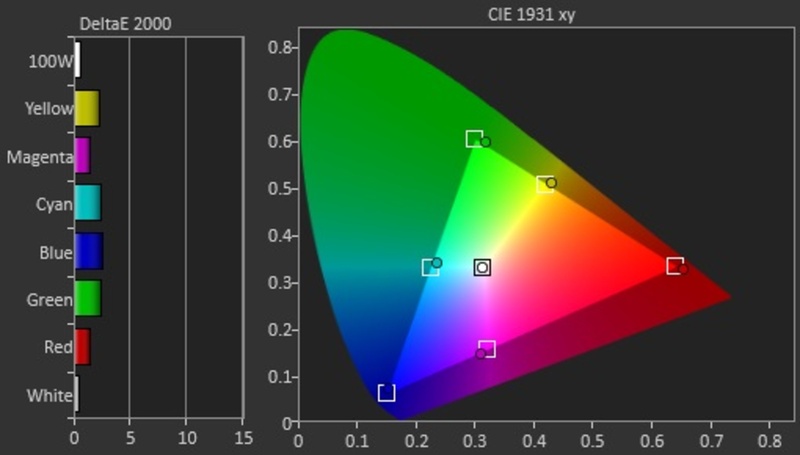 Although there is an option for an 'Extended' color space, there is no wide color gamut support. It is good enough for Rec. 709 content. The LH5700 has a poor color volume which is only suitable for Rec. 709 content. It can't produce very saturated colors, especially at low luminosity levels. 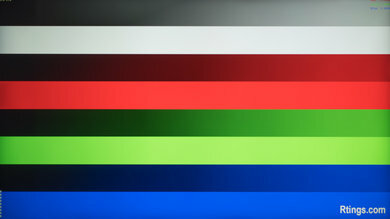 The LG LH5700 has some pretty strong long-lasting image retention. 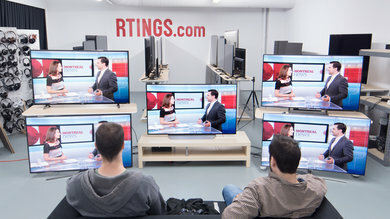 In our test, the retention lasted until the 8 minutes of recovery, which is a bit long when compare to other IPS TV. 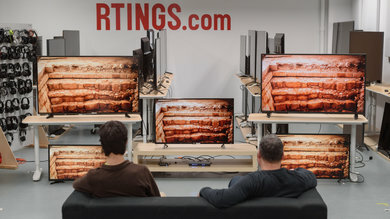 This is not a very good score for people looking to use their TVs as a PC monitor, since the retained image might be visible when changing content or input. Performs quite well with reflections even with some lights in the room.  Some faint rainbows can be seen around direct reflections. Reflections appear large and diffused, but this works to reduce the intensity. 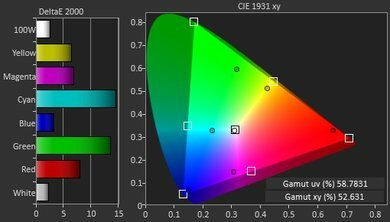 The LG LH5700 does not support any 3D type. 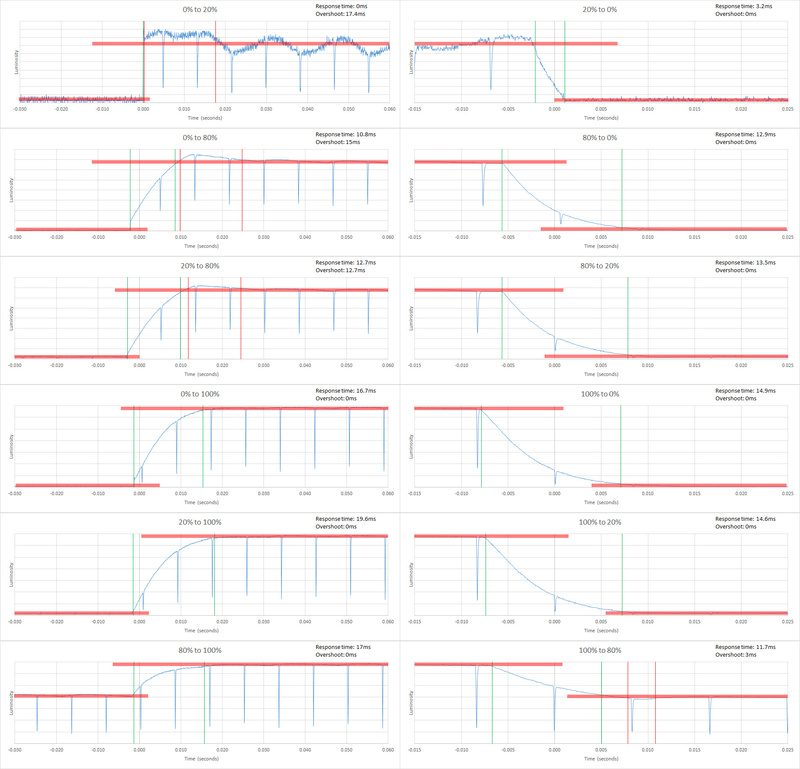 Motion blur performance is very good, due to the low response time. For fast paced content this is a good result. 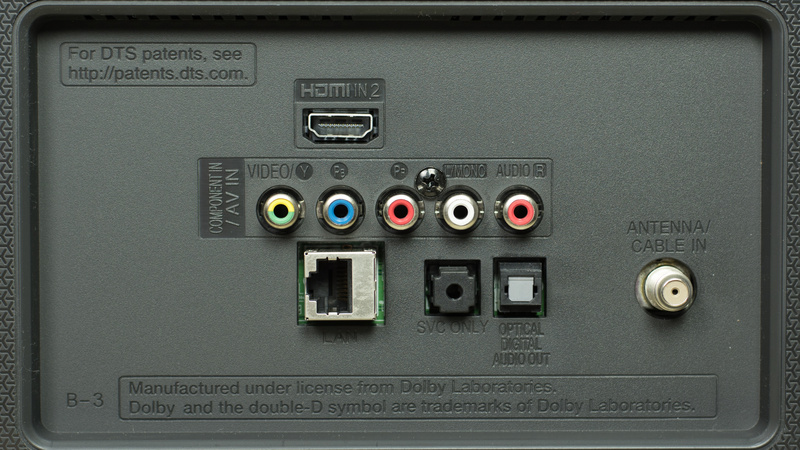 Movies from a blu-ray player or DVDs appear smooth. Those sensitive to judder may notice it when watching movies from another source though. Those who like the soap opera effect may be disappointed by the lack of motion interpolation features. The response time is quite good. 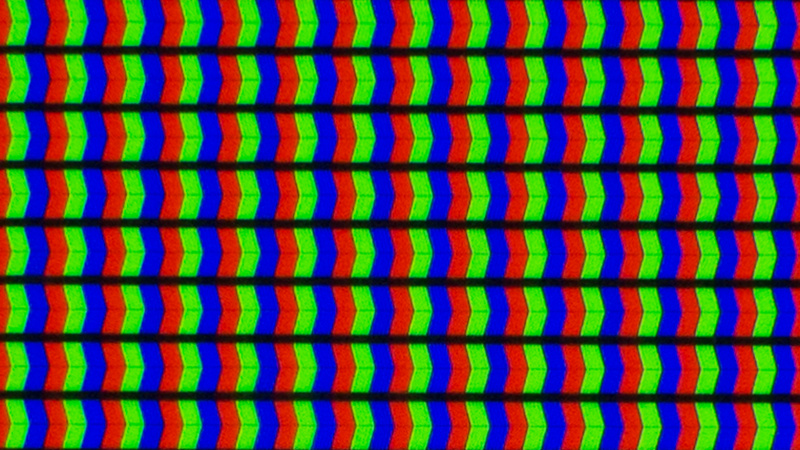 Even with fast sequences, the moving objects appear clear. Some overshoot can be seen following the logo. 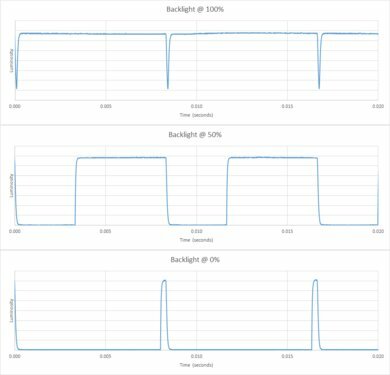 The backlight uses PWM flickering to dim. 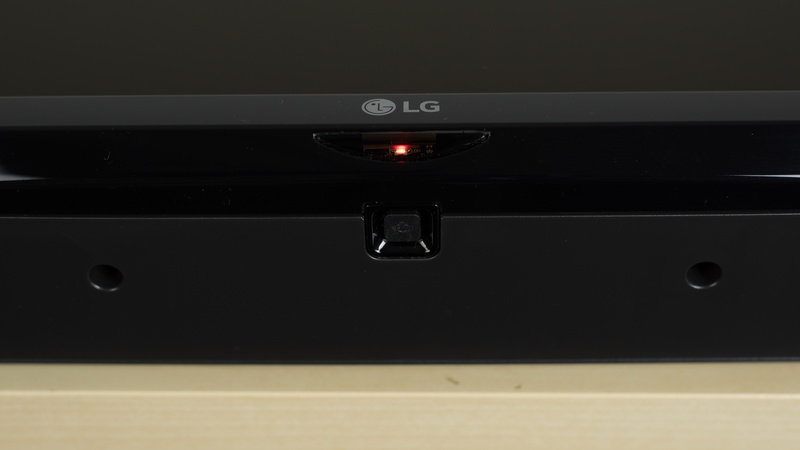 The LG LH5700 can play 24p content without judder without any special settings needed, so movies playing from DVDs, Blu-rays, USB drives and from streaming apps all play smoothly without any judder. 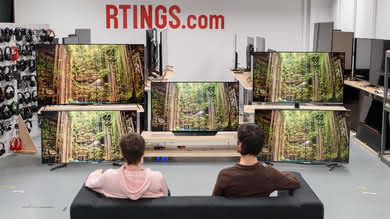 Unfortunately, movies playing from 60p or 60i sources like cable/satellite/set-up boxes do present judder and there is nothing that can be done in the setting the fix this. For most people this is not noticeable. Note that TV shows are not affected by this. The LH5700 doesn't support any motion interpolation features. 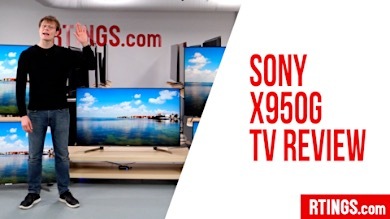 Those who enjoy the soap opera effect won't be able to achieve it with this TV. 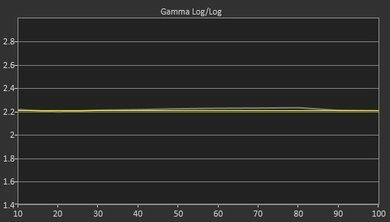 Input lag is below average, which is good. It provides a similar result regardless of the picture settings. 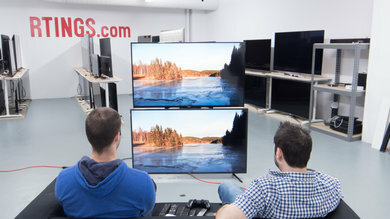 The LH5700 is a 1080p TV and so does not support any higher resolutions. 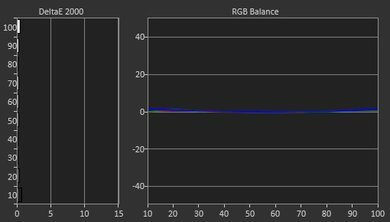 It does support chroma subsampling at the native resolution for those looking to use it as a PC monitor. 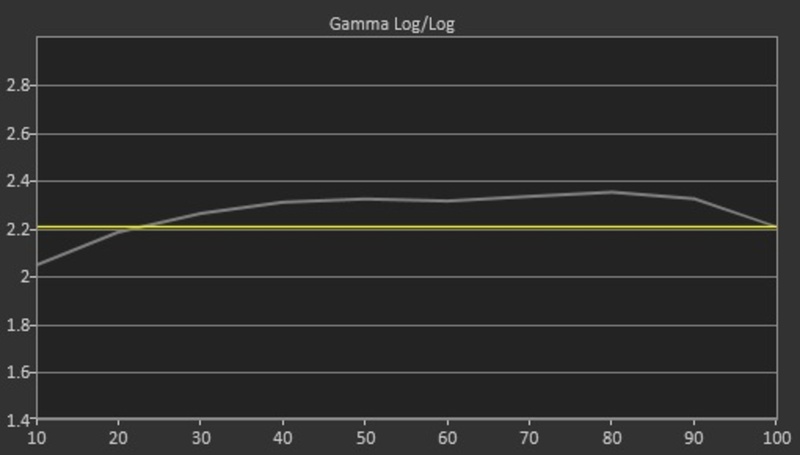 Input lag is good on the LG LH5700 TV. 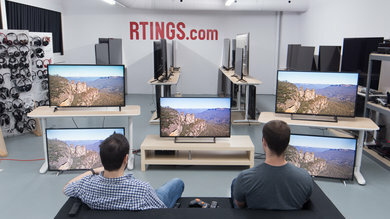 With an average of 33ms even when on calibrated settings, this TV will be good for the average gamer. 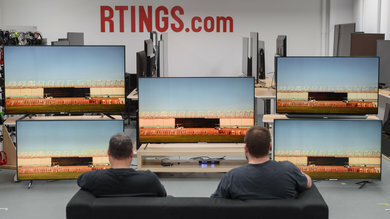 For those looking to use this TV as a computer monitor will also be pleased, at only 32.4ms of input lag when the PC input icon is selected it is also very good. The LH5700 has a native 1080p @ 60Hz panel, and so cannot display any higher resolutions or refresh rates. It does support chroma 4:4:4, which is enabled by changing the input icon to 'PC Monitor'. Poor sound performance. 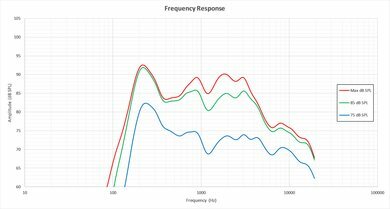 Frequency response is not good, with issues present at loud volumes. 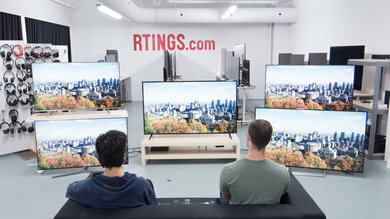 Can't get very loud, even when compared to other TVs. Even a budget soundbar is an improvement over the inbuilt speakers. Poor performance overall. 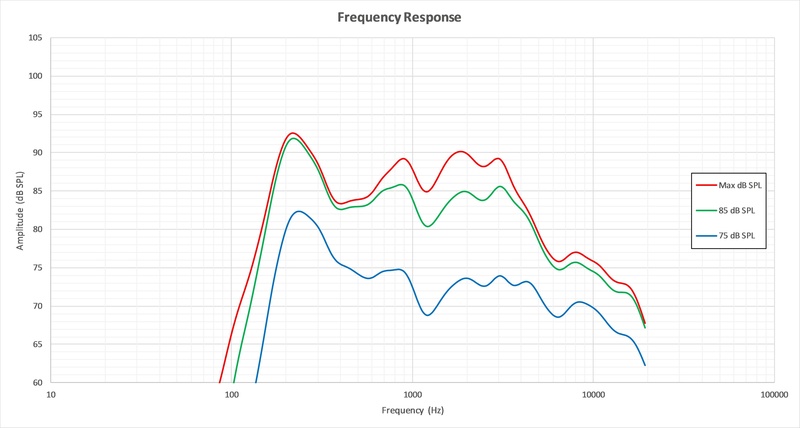 Frequency response is sub-par, especially at moderate to high volumes where compression and pumping will be present. Additionally, maximum loudness and low-end cutoff are also poor, even for a TV. 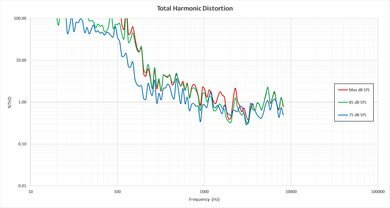 Average harmonic distortion performance. The overall amount of harmonic distortion at 75 is relatively low. 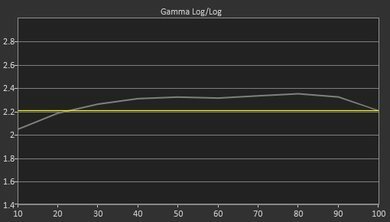 The rise in distortion at 85 and maximum volume isn't too much either. 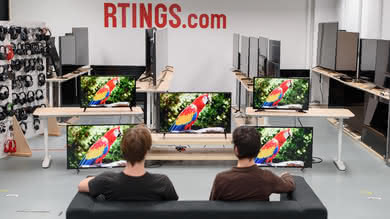 However, achieving this is not too difficult since the TV doesn't get very loud and doesn't produce much bass either. 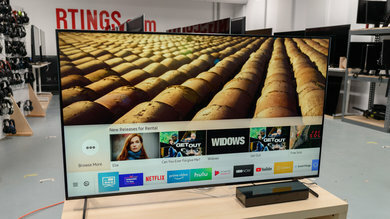 The LG LH5700 comes with the same WebOS 3.0 used in the majority of LG TVs and you can expect the same performance and ease to use. 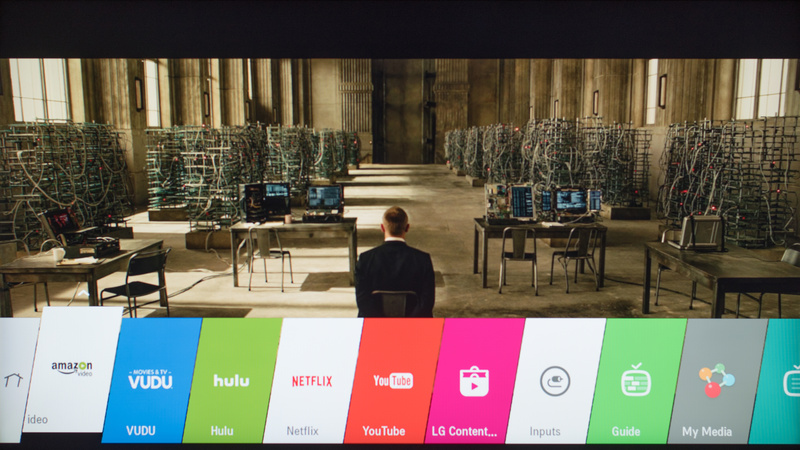 Unlike the higher end LG models, this implemented version of WebOS 3.0 lacks the on screen pointer and it is married with a basic remote. 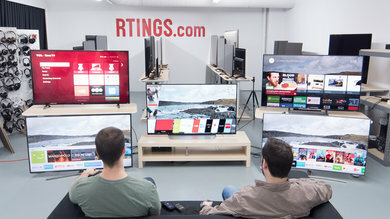 Besides this difference, the app ecosystem remains almost the same and includes all the big streaming apps like Amazon Video, Netflix, hulu, YouTube and you can expect apps to be well maintained and to be up to date. You can also access your own videos and photos stored on an USB drive. 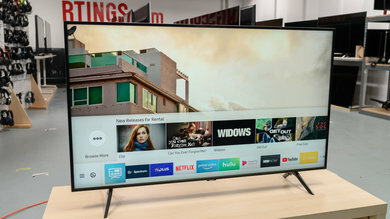 Like the LG LH5750, this TV has only 2 HDMI and this could present some problems for people that have a wide variety of devices that use these specific ports. 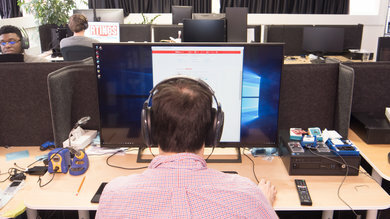 You can fix this issue by getting a HDMI switch. 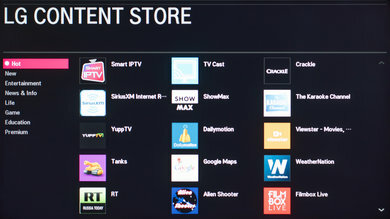 There is a wide variety of apps you can choose to install from the LG content store. All the most popular apps like, YouTube, Netflix, hulu and Amazon Video are available and also much more lesser known apps. 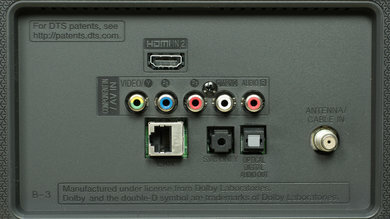 The controls are located below the logo on the bottom of the TV. They are fairly easy to access, even if wall mounted. 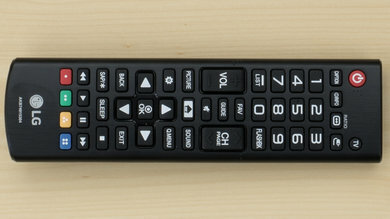 Includes a basic remote, similar to other LG TVs such as the LH5750. It is fairly simple to use. 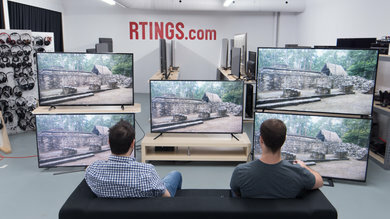 We tested the 43" (43LH5700). 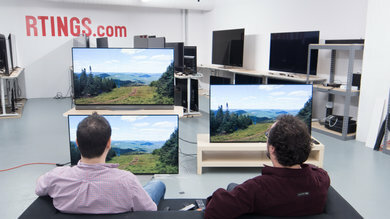 For the most part, we expect our review to be valid for the 49" (49LH5700). 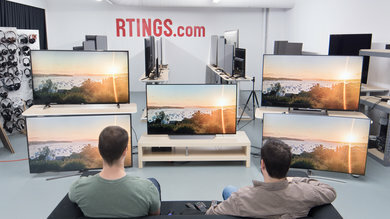 If someone comes across a different type of panel or if their LG LH5700 doesn't correspond to our review, let us know and we will update the review. Top left: LG UH6100 (43UH6100). 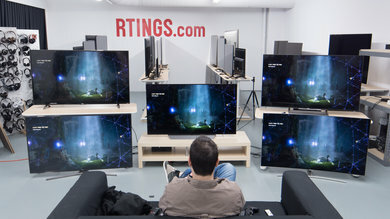 Bottom left: Vizio D Series 1080p 2016 (D50-D1). Middle: LG LH5700 (43LH5700). 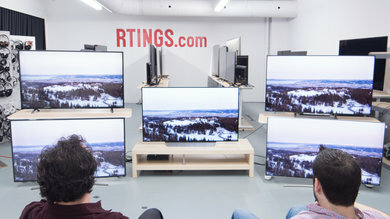 Top right: TCL FS3800 (40FS3800). 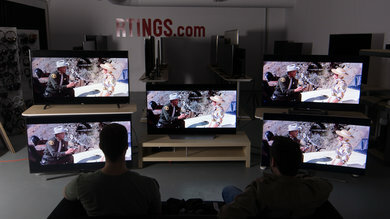 Bottom right: Sony W650D (KDL40W650D). 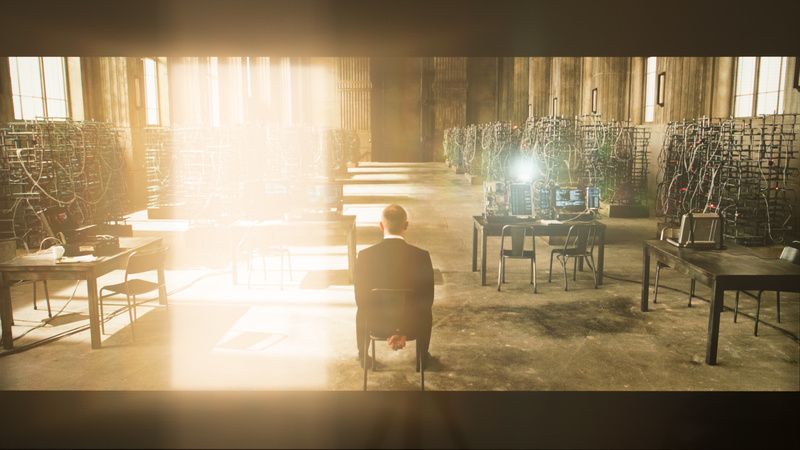 Unlike our other photographs, this picture wasn't taken under a controlled environment, so do not draw conclusions from it. 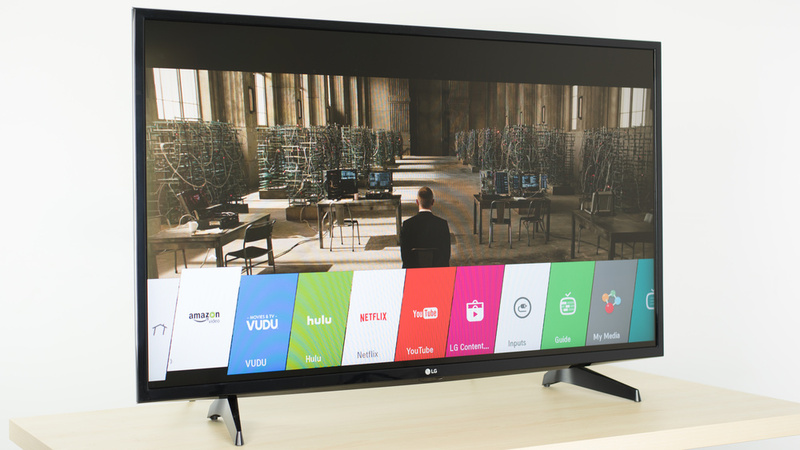 The LG LH5700 is a budget 1080p TV in quite a competitive market. When viewed from in front or in a dark room it has below average picture quality. 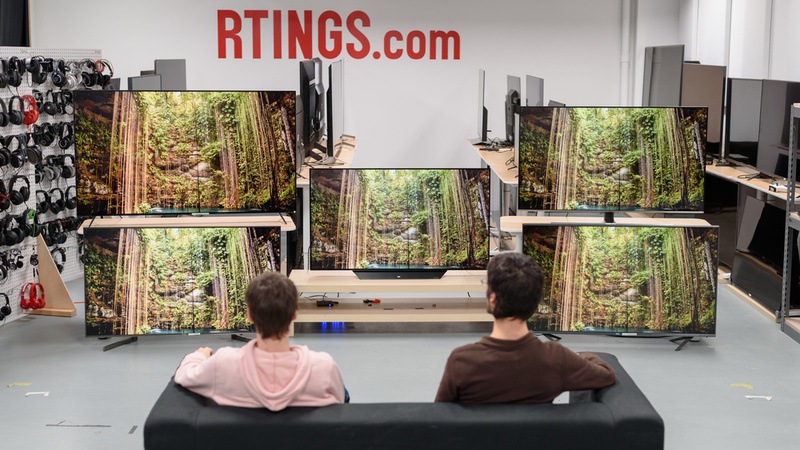 As such it doesn't really stand out from the competition, but may be a good choice for those with wider seating and on a budget. Keep this in mind when viewing our recommendations below. Slightly below average for mixed usage. 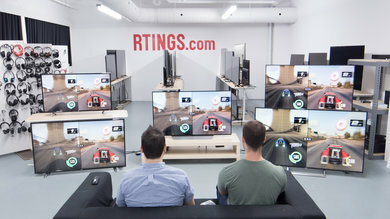 Picture quality when viewed from in front is slightly worse than the competition. At an angle, performs quite well. Motion is handled well with little blur. Poor movie performance in a dark room. Native contrast ratio and uniformity are below average. 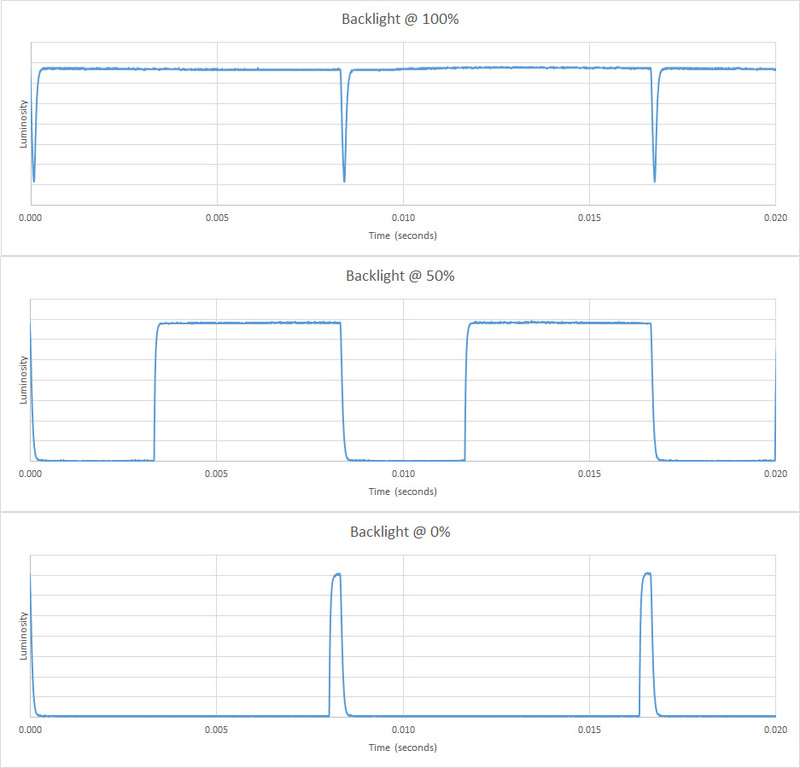 Doesn't support features to improve picture quality such as local dimming. 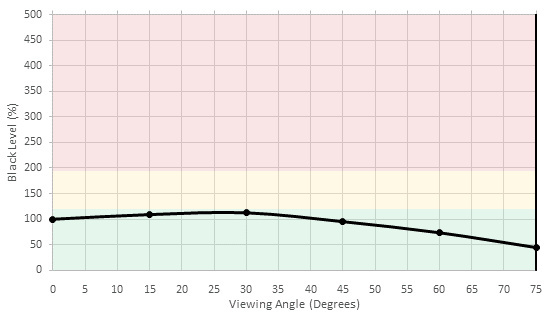 Slightly above average for watching TV in a bright room. 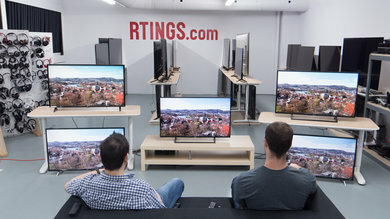 Picture quality is slightly worse than average, but doesn't degrade as fast as other TVs when viewed at an angle. Can't get very bright to combat glare, and faint rainbows can be seen around reflections. 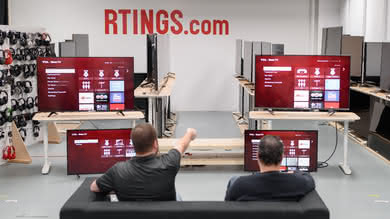 Smart platform works well for casual watching. 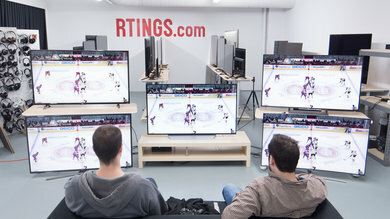 Better than average for watching sports. 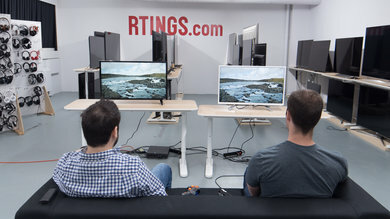 Picture quality is slightly below average, but performs quite well for those with wider seating. 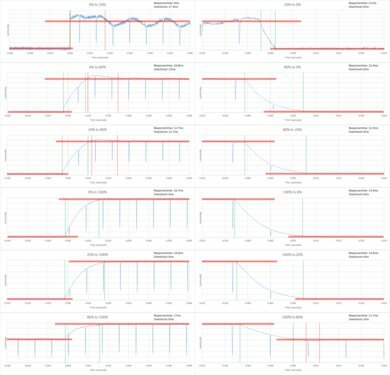 Motion performance is great due to low response time. Can't get very bright to combat glare. 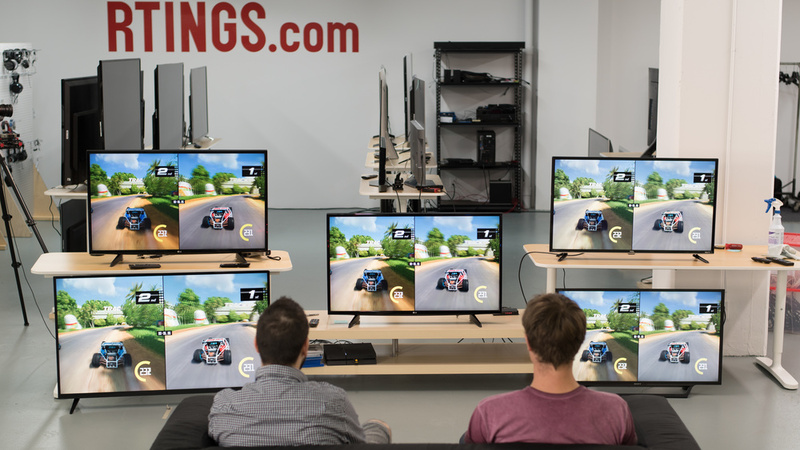 Slightly above average video game performance. 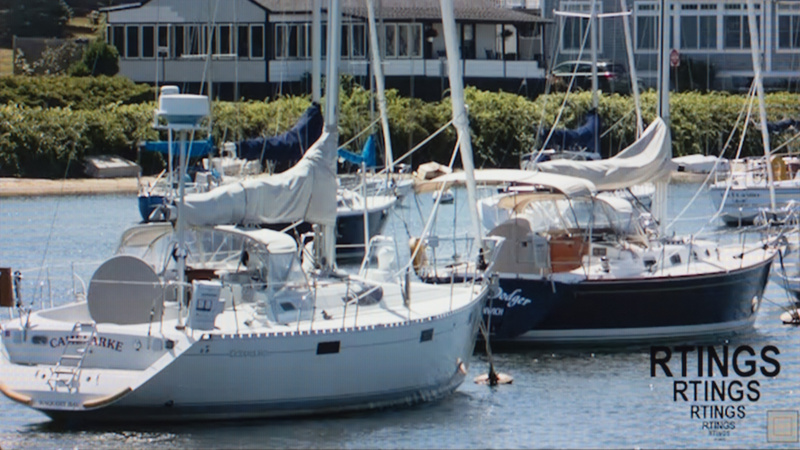 Picture quality is slightly below average. Feels responsive due to low input lag and has quick response time which is good. Doesn't support HDR. Picture quality is slightly below average. 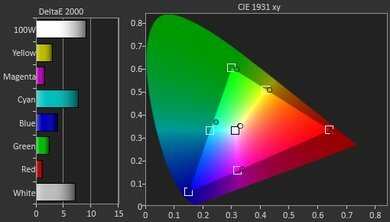 Can't get bright highlights and doesn't support a wider color gamut. 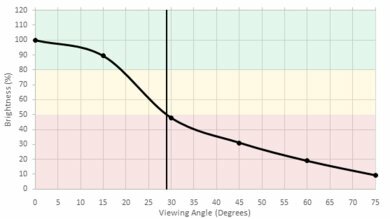 Below average for a PC monitor. 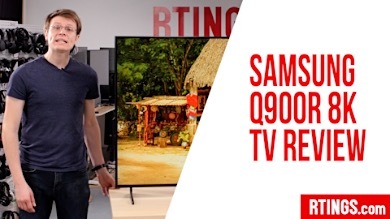 Only a 1080p TV, so no support for higher resolutions. 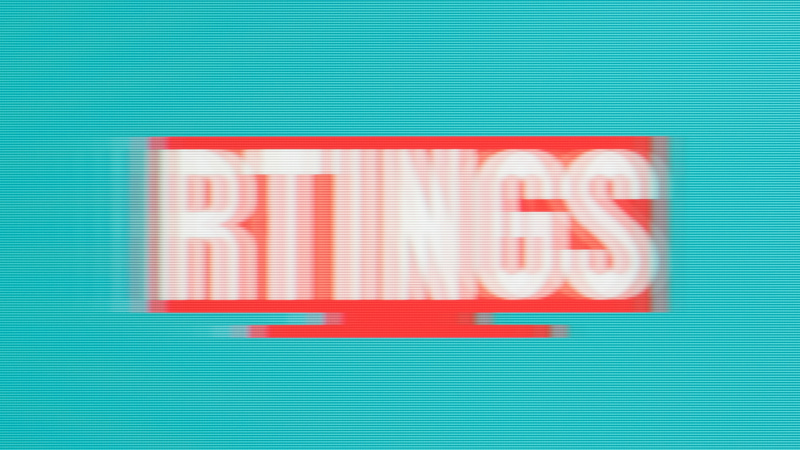 Supports chroma subsampling for clear text. Feels responsive, due to low input lag. Motion is handled well.